Happy Monday, everyone! (It's easier to say that with sincerity during the summer, isn't it?!?) I am so excited about the turnout for yesterday's giveaway! I have enjoyed "meeting" new bloggers and reading your comments. Also, I am very grateful to Marie at The Hands-On Teacher for featuring me in her "Someone New Sunday" post. What an honor! If you didn't get a chance to visit and enter the giveaway yesterday, no worries! Check out yesterday's post now! The giveaway extends throughout the week, and winners will be announced on Friday, July 5th. Please share with your friends as well! 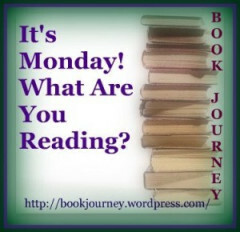 Okay, now, back to Monday... What are you reading? This Monday reading-list blog link-up is available through Teach Mentor Texts. This event was originally hosted by Book Journey, but I also love the idea of establishing a link-up with a kidlit focus. So once again, I am linking up with Teach Mentor Texts and sharing my recent "must reads," but I will also link up with Book Journey since some of my texts fall outside the kidlit genre. 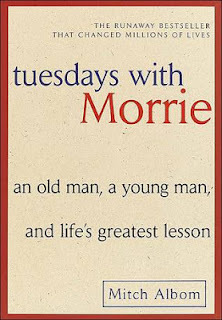 I hate to disappoint readers out there who are excited about this book, but this one just did not capture my interest. 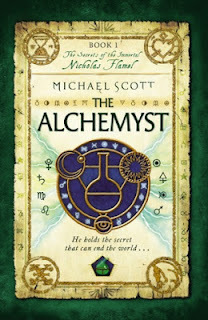 I originally had high hopes for The Alchemyst; when I purchased it, the salesperson raved about it, as well as the next two books in the series. However, I just did not share her enthusiasm. It is action-packed, but I felt like I was thrown into the whirlwind of action without first developing my bearings with the plot. 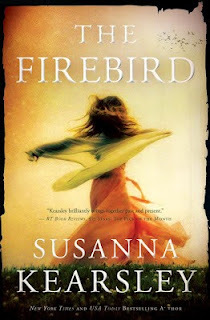 The author interweaves a plethora of historical references within the context of the story, which I thought was impressive. Still, in spite of this bit of depth, the story development seemed weak to me. I just couldn't get into it. Maybe this one is better left for younger readers; it did not hold my interest. That's just my opinion, for what little it's worth. If you think you would enjoy it, please don't let my experience keep you from reading it yourself!